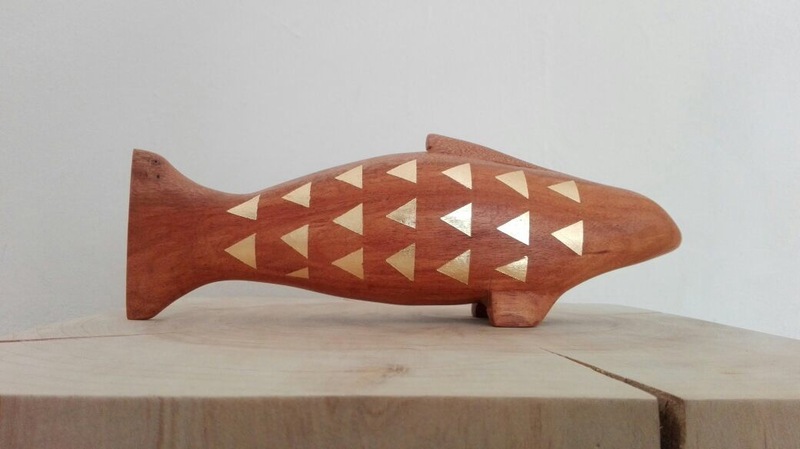 Fish of post-natural-disaster wood (2017). Totemic Fish (2017). Continue reading Fish of post-natural-disaster wood (2017).